*Please indicate your tank size below. You must fill in at least one tank size. Applicant(s) consents to a credit check based upon the information provided on this application for the purpose of extending credit. It is further understood and agreed by Applicant(s) that if credit is extended to Applicant(s), the terms of such credit account will be Net 10 days or Net 30 with 2-cent premium. Applicant(s) agrees to pay a finance charge of 1½% per month which shall be added to any account not paid in full by due date. In the event of any default, Applicant(s) agrees to pay all costs of collection including reasonable attorney’s fees if incurred. *I agree to the above terms. 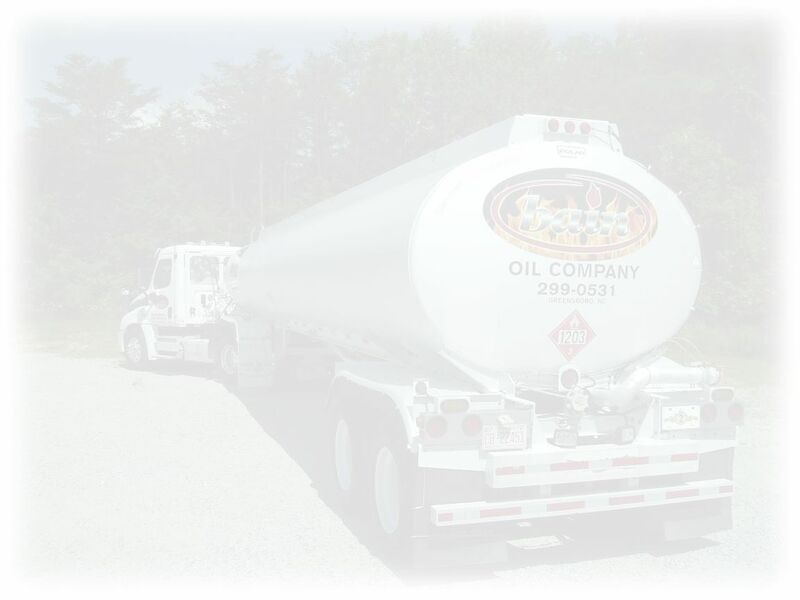 Fuel for Emergency Generators at hospitals, nursing homes, manufacturing plants, computer labs, etc. We also install and service heating and air conditioning systems through our Bain Heating and Bain Air Conditioning divisions.